Tomorrow, Thursday October 27th, Patrick Brandt and Kevin Smith will be giving a talk on augmented reality (AR) and the Argon project. Argon is the completely open standards augmented reality browser that allows rapid development and deployment of Web 2.0 style augmented reality content. Best of all, we have some killer sponsorship this month with Anteo Group who will be providing BEER! and gourmet sandwiches from Jimmy Johns. Also, many thanks to our sponsors from last month, the Atlanta Java User Group and The Creative Group! I gave one of the ten talks based on HTML5 at JavaOne this year. It mainly focused on bridging the gap between HTML5 and JavaEE along with best practices and tips for mobile devices. It seems like most developers already know how to provide (some form of) an accessible and scalable architecture on the server side, but the big question was "How can I get a native look and feel web app on mobile devices?" 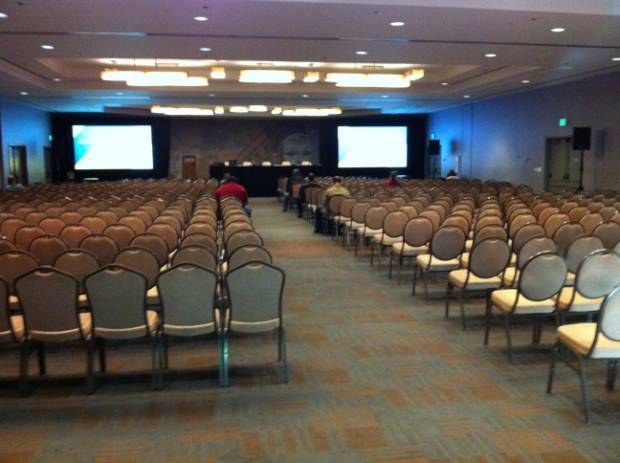 So with my 8:30 am slot on Wednesday, I was expecting to hear crickets, but instead I was happy to see the majority of chairs filled. The talk should be up soon on Parleys here. As of this writing, only a few are available and you can view my slides here. 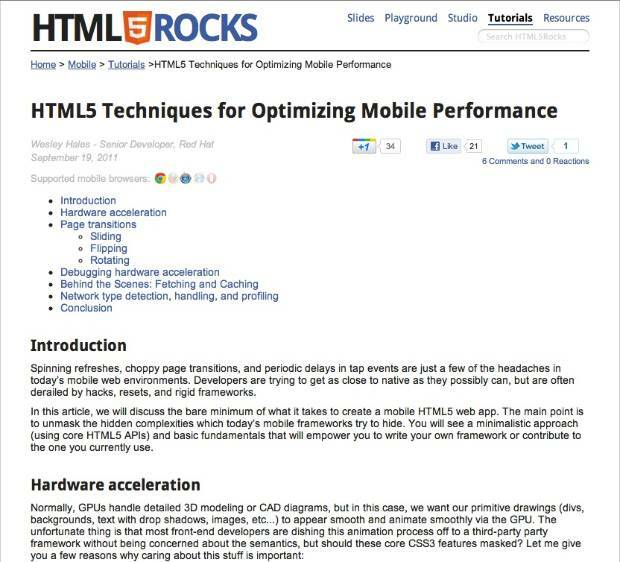 Luckily, I was able to work with the folks at HTML5Rocks.com to get my article HTML5 Techniques for Optimizing Mobile Performance published just a few days before the talk. So all questions at the end were easily answered by the article.